I'm constantly in front of a camera, spending time family, or meeting new people so I always want to look my best, as well as do. With that said, you may remember last month when I mentioned that I use Proactiv to treat my break outs that wouldn't seem to go away and I'm glad to say that, with the exception of hormonal breakouts, I've been nearly blemish free! I'm so happy to walk around, make up free most days now that I've followed the Proactiv routine and really made it part of my lifestyle. It's amazing that my little blemishes and breakouts have become a rare occurance and very minimal when they do happen, this is truly something I wasn't sure was possible. But with the help of my favorite face wash, it totally can happen, for anyone! 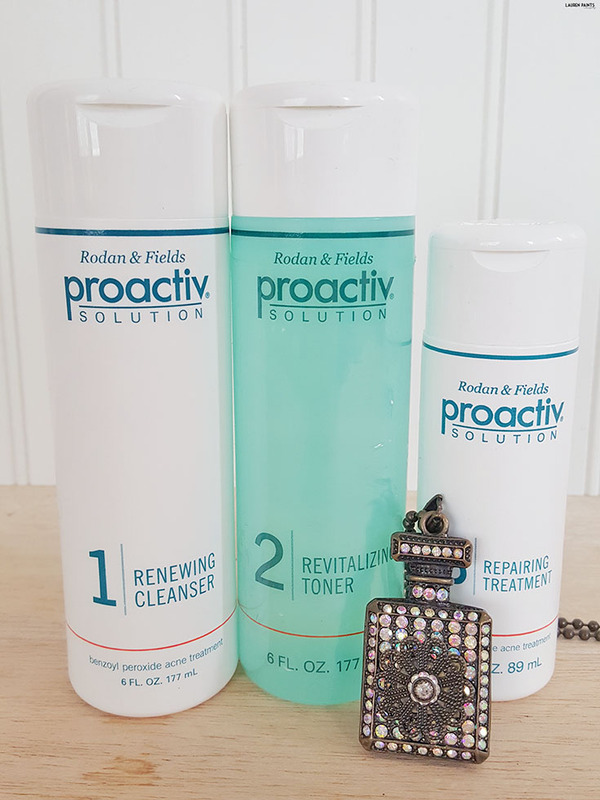 Why do I love Proactiv so much? It does what it says it will. Proactiv clears acne and helps prevent future breakouts, leaving my skin fresh and vibrant instead of red and blemished. Proactiv also provides me with a visibly more hydrated, even toned, and simply radiant complexion. Whether your a teen wanting to look perfect for an upcoming social event, a woman planning a big Valentine's day date with hubby but feeling like your skin just doesn't look beautiful anymore, or a man wanting to avoid pesky pimples that pop up out of no where, we all hate acne and know it's no fun to deal with. 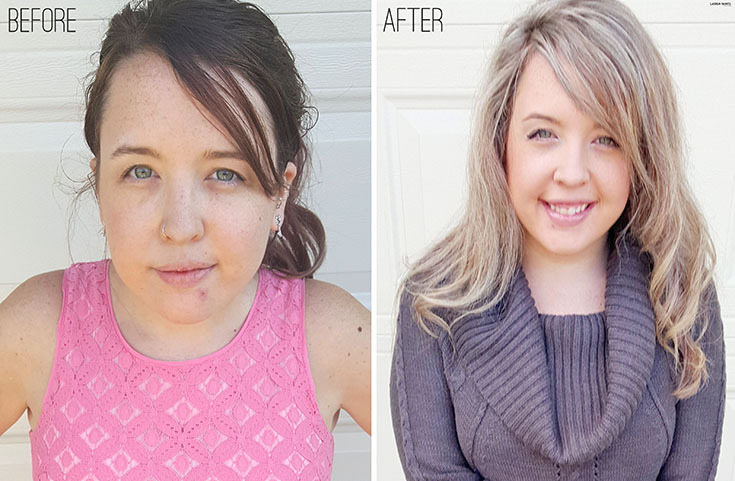 The effects of acne are not just on the skin, as most of us know... it can impact your self-esteem and ultimately make you not feel like you anymore. Proactiv gives you the chance to take control of your acne, leaving you feeling positive about yourself and your skin. 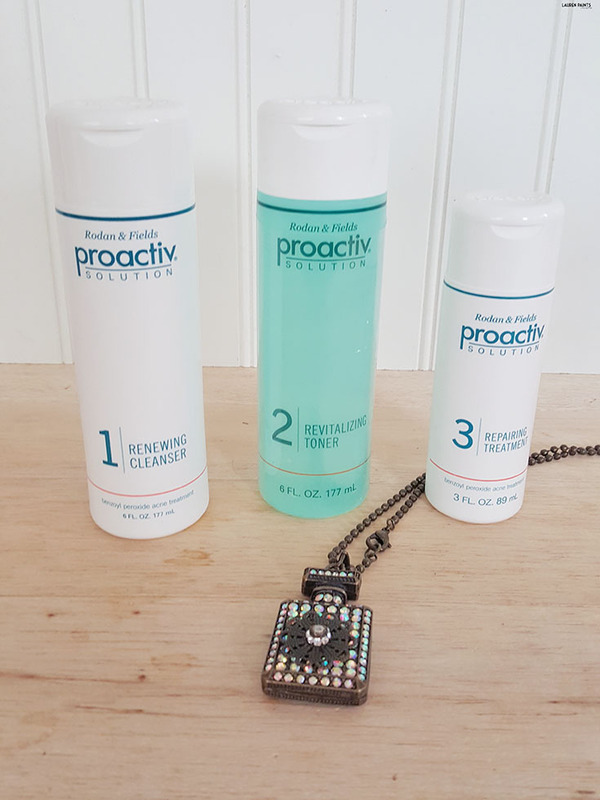 You can reveal your true self to the world with Proactiv! So are you wanting to get rid of your pesky pimples, horrible blemishes, or the occasional zit? 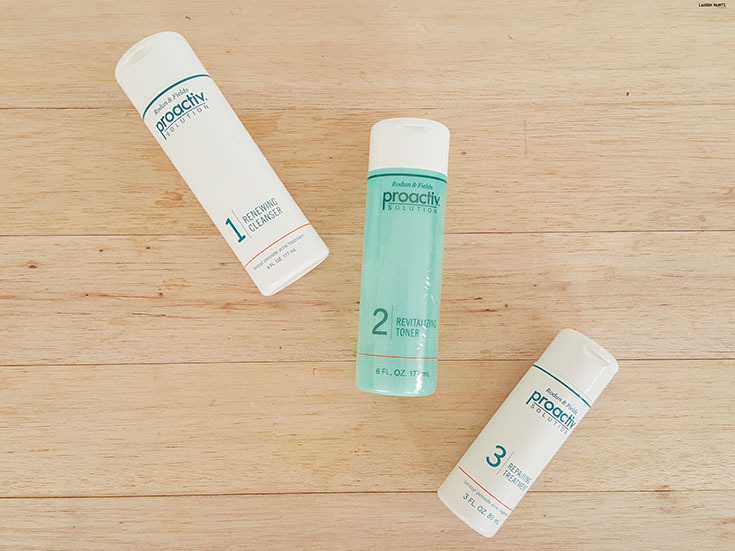 Be sure to check out how Proactiv can make you more comfortable being you!